You have to swap the crank to increase the stroke. You can go with a XB12 crank, but then you need custom connecting rods and the whole assembly re-balanced. Custom con-rod because the Blast has a taller case deck than the XB's. The Blast rod will be way too long, XB9 rod a little too long and XB12 rod a little too short. You could also get the jug decked and use the XB12 con-rod to bring your rod:stroke ratio back down, but I think the taller ratio would be better to prevent rocking/slapping the piston against the cylinder walls. You also need to check on bearing types in use. XB's use a lot of newer-style bearings that the Blast doesn't, so a fair bit of machining will be required. I was Thinking of having The blast crank pulled apart and re machined. This way I dont have to have custom con arms or bearing seats. Im more curious about how much room I have to play with. Do I have enough room for a 3.5 in stroke? 1. Move the crank pin further from the center; this requires new machining on the opposite side of the current location and still have to re-balance. 2. Machine the crank pin smaller and offset; still requires re-balance. Either way you go, you need to shorten the connecting rod. You have about .05" (being generous here) between your piston and head. ANY stroke increase will require a shorter con-rod. Unless you are the machinist or know someone who works for free, you will spend more money on machining than if you were to buy a new crank built to the spec you want. I've priced it, I know this for fact. Increasing the stroke moves the piston closer to the head at the top of its travel. You currently have 3.125" stroke and ~.05" space (require no less than .03"). That means you can go to 3.165" stroke...or buy thinner base/head gasket to achieve the same result. If you want to go to 3.5" stroke, you need a con-rod that is .1875" shorter, none of the factory options work perfectly. Blast half-stroke is 1.5625", plus the con-rod (7.438") give a crank-center-to-piston-pin-center of 9.0005". If you increase that half-stroke to 1.75", plus an XB9 con-rod (7.27"), that gives you a crank-center-to-piston-pin-center of 9.02". 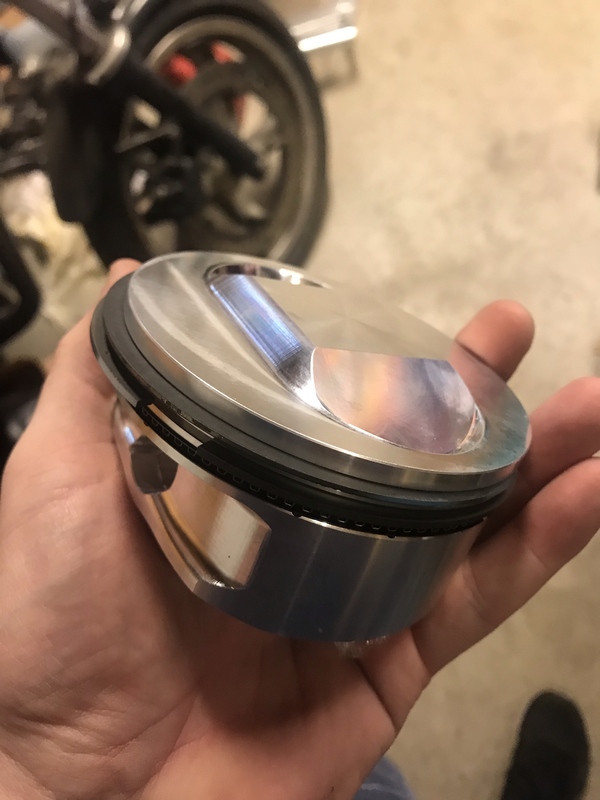 You need to clay the piston beforehand to make sure you do indeed have at least .05" between piston and head. Then you have to use stock .020"/.040" base/head gaskets. If you have more than .05" clearance before the stroke increase, you can make it up with thinner gaskets to bring your end result to .03" after stroke increase. If you have less than .05" to start with, you need to change your stroke target because any larger than stock gaskets is likely to leak/blow. Wish Mik, Piratius and maybe just_some_dude could get in on this as well. 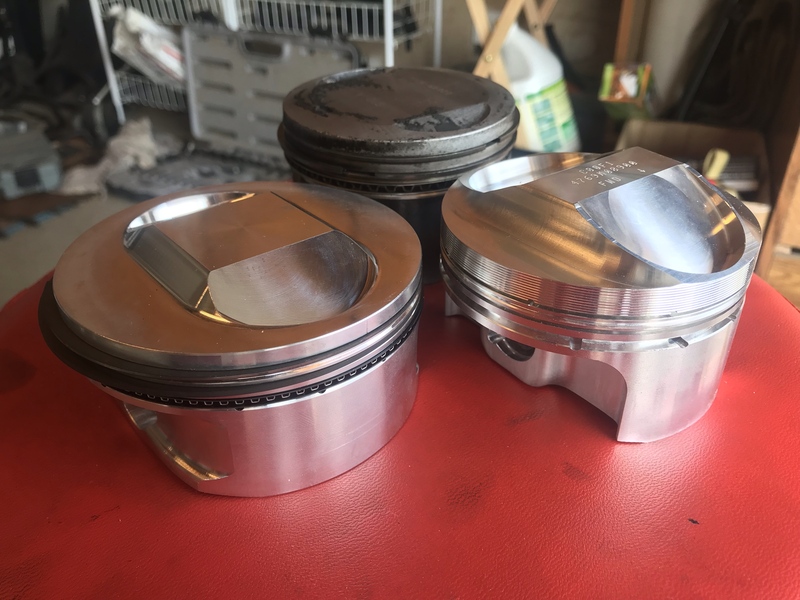 You need to clay the piston https://www.virtualpalomarwest.org/sizegenetics-review/ SizeGenetics Extender beforehand to make sure you do indeed have at least .05" between piston and head. Then you have to use stock .020"/.040" base/head gaskets. If you have more than .05" clearance before the stroke increase, you can make it up with thinner gaskets to bring your end result to .03" after stroke increase. If you have less than .05" to start with, you need to change your stroke target because any larger than stock gaskets is likely to leak/blow. Last edited by Cristiano; 03-04-2019 at 05:09 PM. wow That is amazing Info thank you for the input. Where would you purchase a modified XB Crank and con rod. So with a XB setup What would the total stroke be I have a goal of 720cc. This may not be achievable in this engine but I keep seeing the "44 magnum" Blast but see no other way to achieve this. You need a 1200 crank re-balanced for a single cylinder, this will get you to 601cc. You then need a 3-13/16" bore, this requires boring the case larger for the oversized jug and piston skirt. That will get you to 721cc. 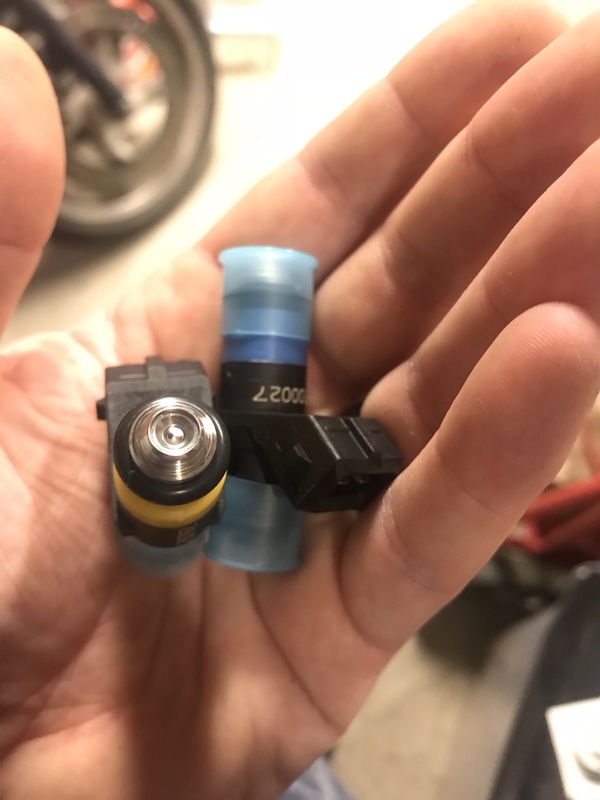 After that, you need to address fueling and ignition timing for the almost 50% gain in displacement.